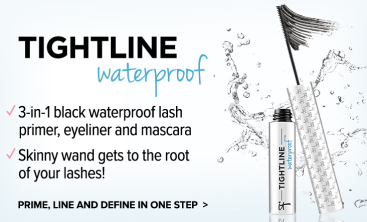 Discover enhanced, eye-opening definition that lasts with Liner Love! 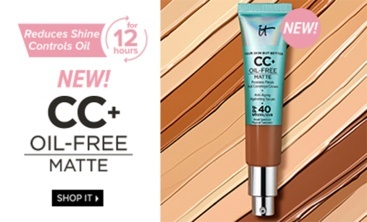 IT Cosmetics is developed with plastic surgeons, and Liner Love crème-gel eyeliner is created to deliver smooth, saturated color to your upper and lower lash lines without tugging on your delicate eye area. With hydrolyzed collagen, silk, antioxidants, this creamy liner helps effortlessly diffuse the look of textured imperfections, leaving your eyes looking truly beautiful! Liner Love is rated 4.2 out of 5 by 46. Rated 5 out of 5 by Daisy09 from Does not budge! I love this liner, and I have 3 of the colors. Once applied, it dries quickly and lasts until you take it off. I make very sure I close the jars very tightly between each brush stroke. I don't even leave them open between brush swipes. I dip quickly, close it tightly, open it for the second eye and repeat. 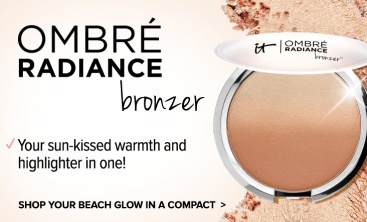 I also use the Silk Taupe color as an eye-shadow, and it stays put that way as wel. So far I have not have any issues with drying out. I will absolutely buy these again, and am hoping they will come out with more colors. Love them! 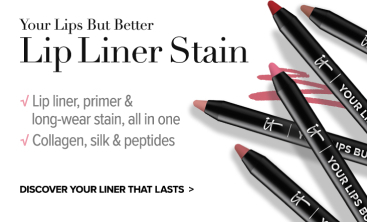 Best liners I have tried in my 40 years of applying liners, and absolutely no eye-irritation at all. Rated 5 out of 5 by lisad411 from Best Gel Eyeliner I love gel eyeliner and for me, especially with the top lash line, much prefer this type of line as opposed to a pencil, which I can never seem to get close enough to the lash line. 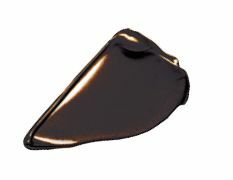 I have used several brands of gel eyeliner in the past, and many times the eyeliner is already half dried out when you open it. Not this - it is rich and creamy and goes on like a dream with no pulling or tugging whatsoever. 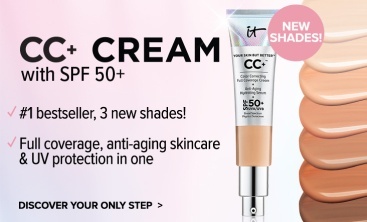 I have loved IT Cosmetics since the beginning (the CC cream was a life changer for me). I am so glad I tried this and absolutely love it! 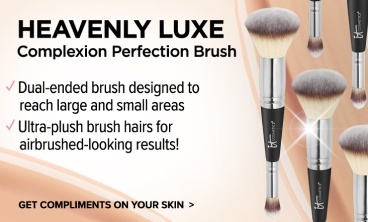 Goes on smooth, waterproof, great texture - what's not to love!! 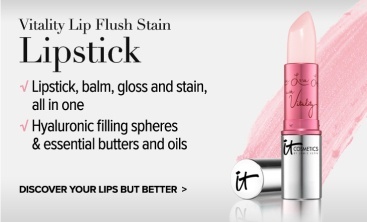 Rated 1 out of 5 by LynneThePA from Does not meet expectations I really like most "it" cosmetics, but not this one. I have used this type of eyeliner before, many of which were less expensive than this. Using an identical brush, this one does not go on nicely and smoothly, too thick and gloppy. It goes on unevenly, and looks unattractive. It is not an elegant product. Rated 5 out of 5 by Becky56 from Works! I bought this Friday to give it a try and the first day I wore it was to work the election poll Tuesday. Wow! I put it on at 5:00 am and it stayed on until I removed it at 8:30 pm that night! Over 15 hours!!! No touch ups, nothing! So impressed! I bought the Rich Plum. Much better looking in person than in the picture. Goes on darker, a great alternative to black. For reference, I am a sixty one year old, fair skinned brunette. Love this stuff! 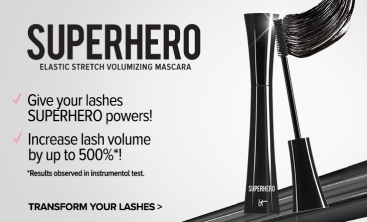 And don't forget the Super hero mascara to go with it!! Rated 2 out of 5 by CJAW from Great when new but dries out quickly! I loved this product when it was "fresh" but it dries out very quickly, even though I put the top on and gave it an extra twist, as directed. I hesitate to purchase it again because I had 3/4's of it left that I had to throw out ... too expensive to waste. Very disappointing when you can't use it! But I did love the product! Rated 5 out of 5 by melimac17 from Love How It Smooth It goes On!! I bought this about 2 months ago, first in Graphite and then also in the Plum. 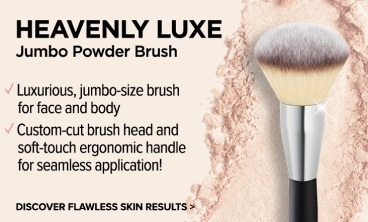 I absolutely love this liner and how smoothly it goes on with just an angled liner brush. My only negative would be the price. 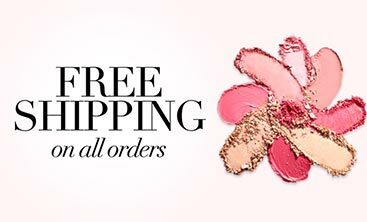 I don't mind paying more for good quality (which I believe this is) and you get the quantity for the price as well. However, when you consider that eye makeup is only supposed to be used for 3 months & then tossed & the little amount it takes for an application, there is no way anyone could use the amount in these containers in that amount of time even using it every day as I do. I would suggest to IT that they cut the container size in 1/2 and reduce the price accordingly. Otherwise....... I LOVE IT!!!!! Rated 5 out of 5 by Nickinickname from Love it I bought this in brown by mistake, and tried it anyway. I don’t know what it is about it, I can get a beautiful crisp line with it. So impressed by the formula. I ended up buying it in black too, but the brown is a gorgeous colour! I love these eyeliners because they stay the distance no cracking smudging, great product.